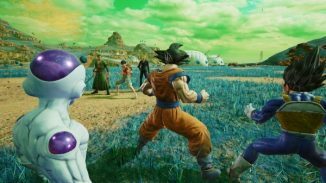 Bandai Namco has announced that their anime brawler Jump Force will launch worldwide on February 15, 2019. 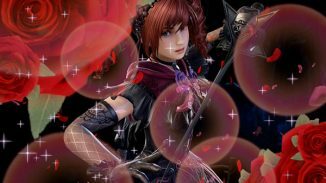 The game will be available on PlayStation 4, Xbox One, and PC. 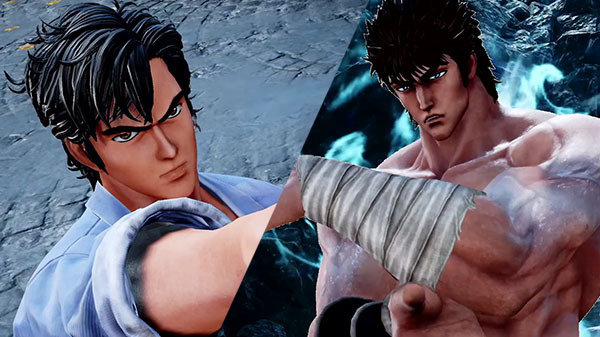 In addition, they also announced two new characters, Ryo Saeba from City Hunter and Kenshiro from Fist of the North Star. You can see them and a brand new stage in the new trailer below. 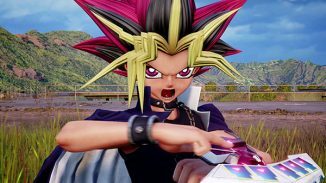 Let us know in the comments if you’ll be picking up Jump Force next year.